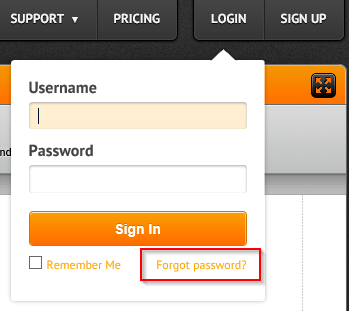 Do you mean to say that you are unable to login to your account to edit this JotForm? I see that the form is associated with the account bodegalibreca. If you have forgotten the password, you may request for a password reset from the login screen so that the password reset link shall be sent to the account registered email address bo*******re@h****ail.com.